Available May 6th-July 31st 2019. The $1,300 includes rent and all utilities for the entire summer (including wifi and cable). Each room has a private bathroom that is attached with a shared living room and kitchen. The apartment is fully furnished and there is a washer and dryer in every unit. It is only available to a female student at UNC. 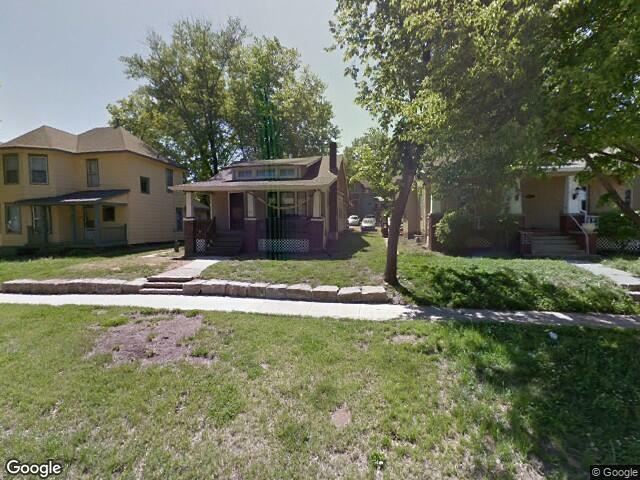 I'm looking for someone to sublet my room at the University Flats, located at 535 18th Street. there are three rooms in the apartment and the other rooms already have been leased. Would be willing to discuss payment options. Need soonest availabilty. One bedroom in two bedroom apartment. Roommate is awesome. Looking for a girl to take over room beginning of January. 2 minutes from campus! Private room and private bathroom, walk in closet. Two nice roommates with the same style room. Share the living room and kitchen area. Nice updated living situation! Can move in by mid December! Due to a change of plans, I am transferring schools and am looking for someone to sublease my room at the end of this semester. It is a 5 bedroom house with 2 living rooms, a kitchen, a washer and dryer, 2 bathrooms, and a parking lot in the back so there is plenty of parking. The room for rent would be in the basement. The house has both heat and air conditioning. The rent is $400 a month and utilities come to about $50 a month. Please contact me with any questions or for pictures! Hi! Im looking for someone to sublease starting either the beginning of December or January.The apartment has a kitchen, living room, bathroom in the room, and walk in closet in the room. There's AC and heat, and dryer and washer in the living room. It also comes fully furnished.I have one female roommate and she's the best! free cable and wifi. Rent is 601.45 a month including ALL utilities. Contact me for photos or questions/interests! Transferring schools next semester! Need someone ASAP! 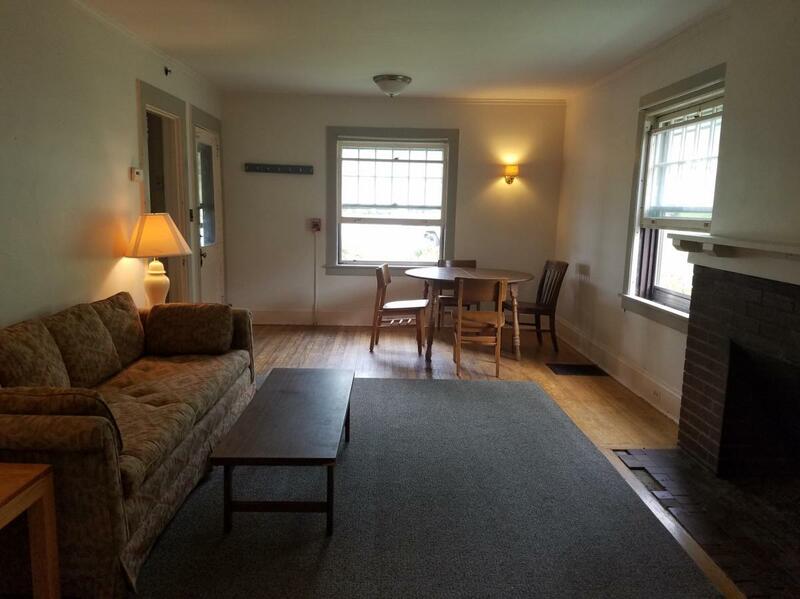 SUBLEASE- SEP 19th MOVE IN! 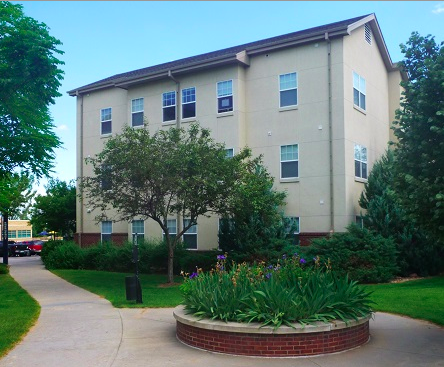 Best apartment complex, closest to the University of Northern Colorado. Apartment for rent starting August 1, 2018. Shared apartment; fully furnished; utilities included; pool, club house, gated parking with cover. Rent is $600 per month. Hi there! I've had a change of plans and I'm subleasing my room in a six bedroom house for 6 months. The room is in the basement and you would have 5 roommates:3 guys and 2 girls. Trash and internet are included in the rent, safety deposit is the same as one month of rent (325). No pets! The room comes with an old school writing desk and a full size bed (though its definitely for a girl) and a full size mattress and box spring. There is one bathroom in the basement. Please let me know ASAP! 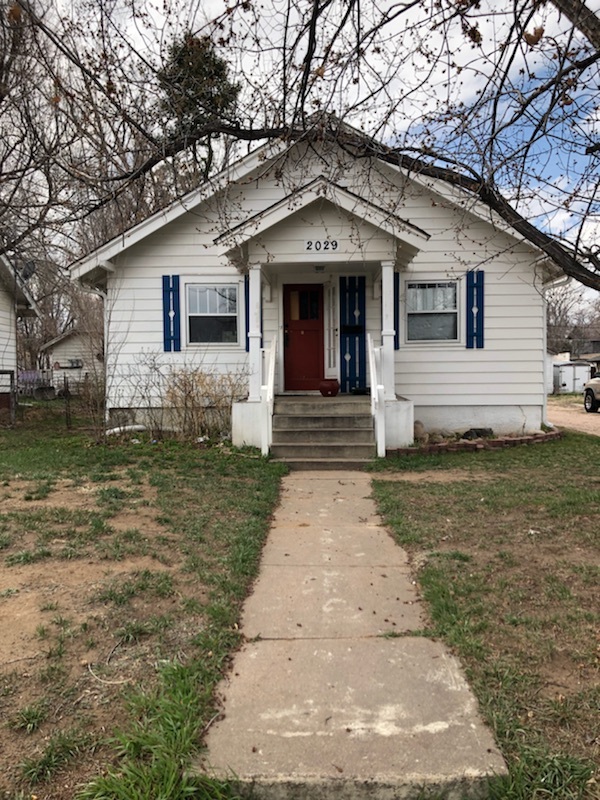 One room in a house close to campus, flexible on time frame, will be back to Greeley August 15th. 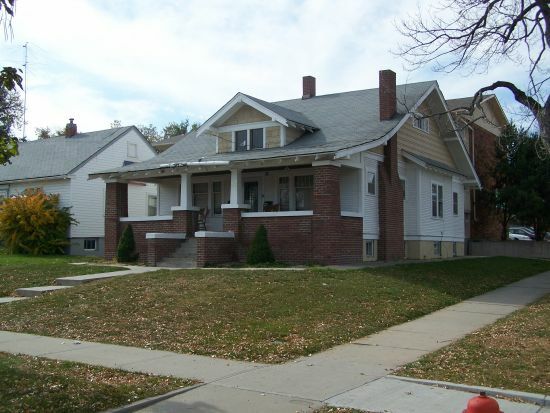 4 bed 2 baths, all girls house need to new roommates to lease too! The home is about a 4-minute drive to campus. It Includes utilities, gas, water, electric, garbage, and internet.  Laundry Room, Full Kitchen, Furnished living room, Room, and Kitchen as well as a fantastic porch and yard. 9 or 12 month leases available. Great 3 Bedroom. 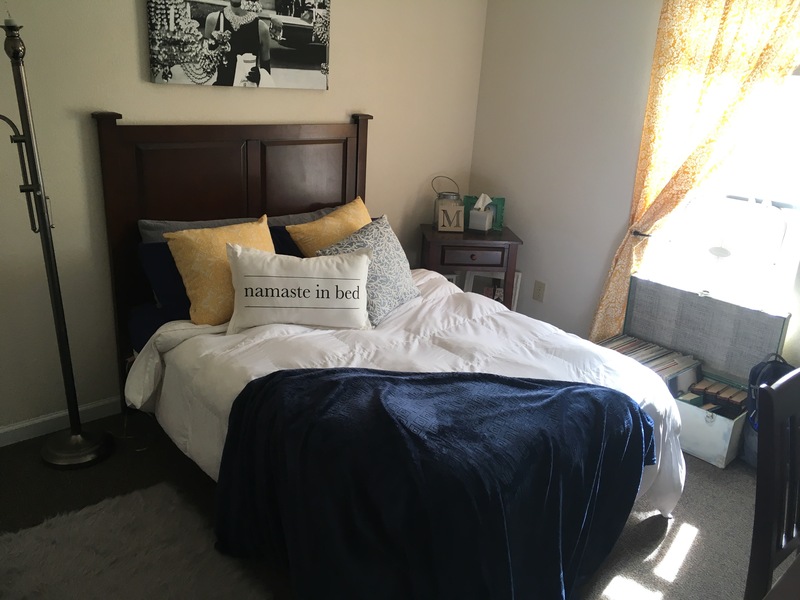 Looking to sublease Bedroom A! Two other roommates living there as well!